Located in the heart of the resort village of Ellicottville, NY, Dina’s offers a unique dining experience with an innovative range of cuisines. Guests are greeted by a contemporary, western ambiance with a little dose of 1970’s après ski. 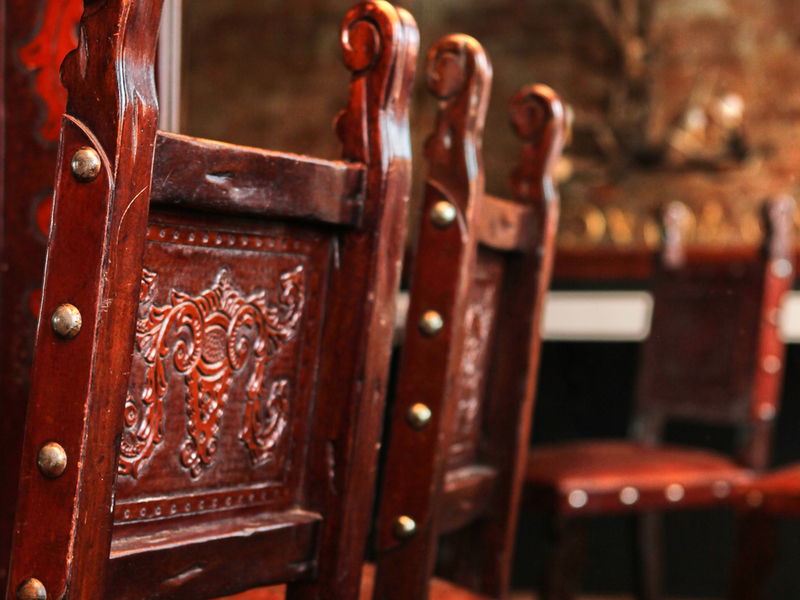 Beautifully appointed, be prepared to feast your eyes on the decor before settling in to dine. Dina’s welcomes all guests on a first come, first served basis. Dina’s meals are made to order from the best local and freshest ingredients possible. We take pride in what we serve – including our selection of cakes, cookies, pies and desserts made by our in-house pastry chef. 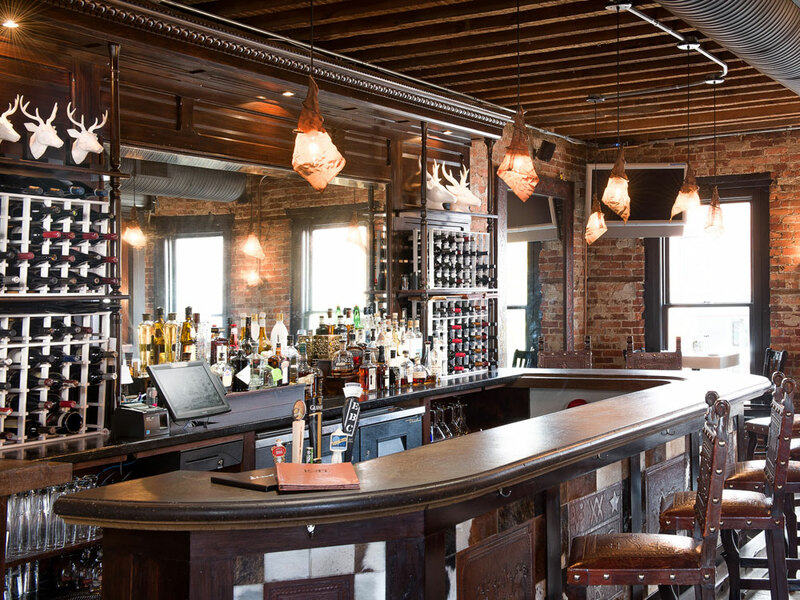 The Loft is a popular bar featuring craft cocktails, local beers and an amazing wine list in a modern western atmosphere. The Loft provides a friendly haven for locals and newcomers alike. 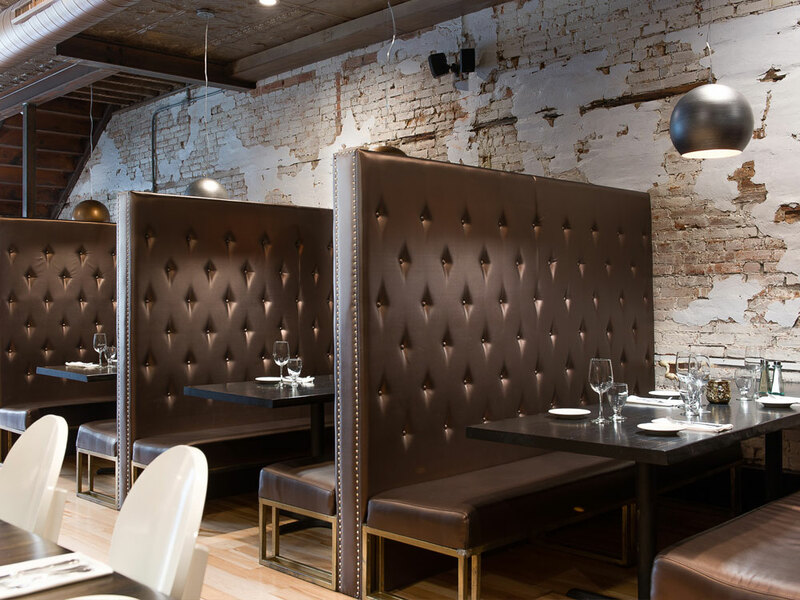 This space can be reserved for private parties, corporate events, rehearsal dinners, reunions and family celebrations. Celebrate in the basement! Make your next get together special. 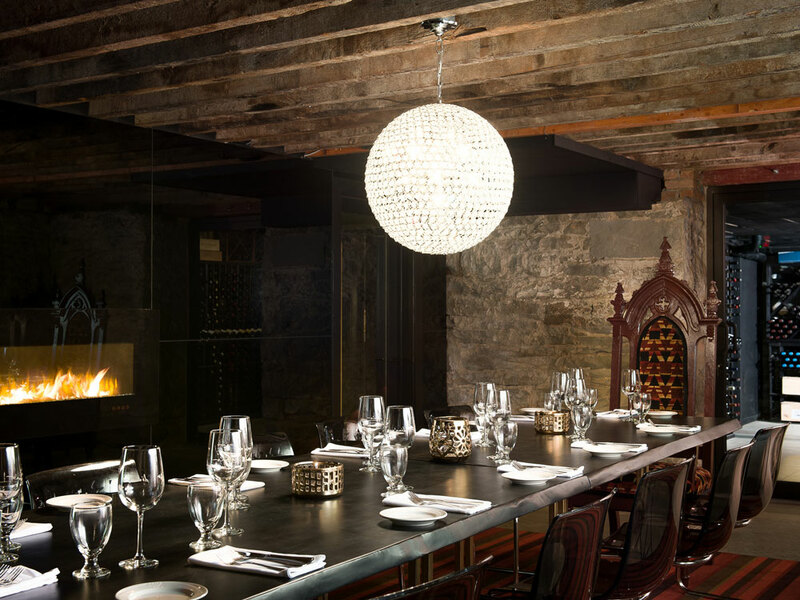 In full view of the wine cellar, home to hundreds of bottles of wine, this private room is the perfect setting for an intimate family gathering, bachelorette party, or anything worth celebrating. A cozy place to enjoy a coffee and read the paper or sip a cocktail while waiting to be seated. 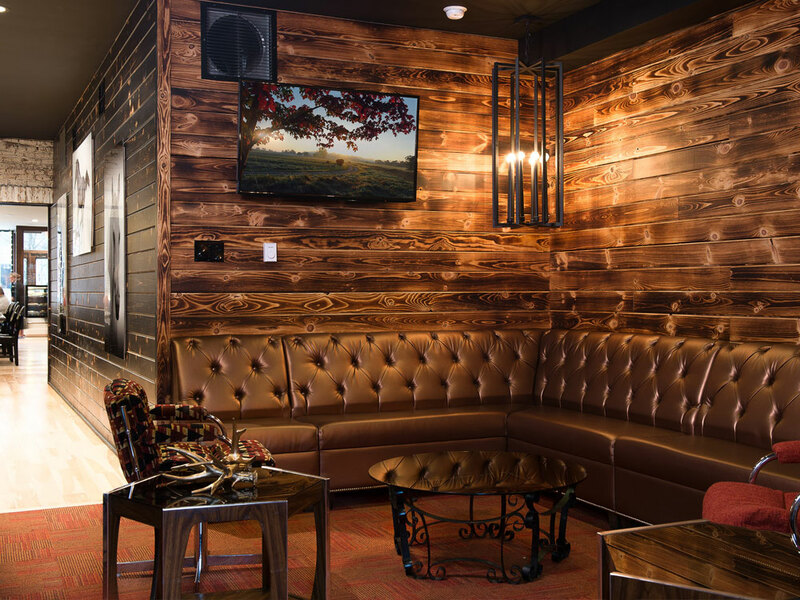 The Lounge is also a perfect destination for après-ski – mingle with friends or watch your favorite sporting event while savoring any of Dina’s craft beers selections or cocktails. No visit to Ellicottville is complete without a Dina’s martini.